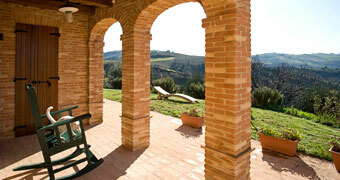 The genuine hospitality, typical of the countryside of the Marche, awaits guests of the Agriturismo Fiorano. 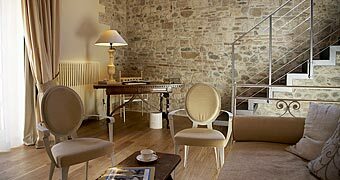 In a patrician town house, right in the center of Ascoli Piceno, Hotel Residenza 100 Torri combines 13th century charm and contemporary, 4 star comfort to perfection. A long beach of fine sand gently sloping down towards the Adriatic sea. 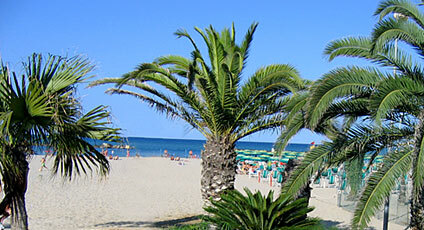 A beachfront adorned with the magnificent palm trees which have led to San Benedetto del Tronto being given the name "Riviera delle Palme". Particularly popular in the summer season, this seaside town situated in the province of Ascoli Piceno, in Italy's Marche region, is divided in two parts: the old historic center, positioned on the hillside, and the new "marina" area, built directly on the coast. In the past, San Benedetto del Tronto was an important town, its fame linked primarily to the saint and martyr, San Benedetto. 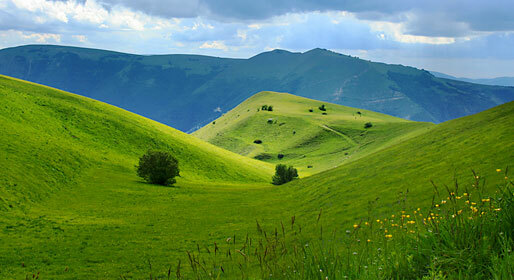 According to the tradition, the saint was once a Roman soldier, living in the times of the Emperor Diocletian. Having chosen to openly embrace Christianity, the soldier was persecuted until his martyrdom. In medieval times, to commemorate this tremendous act of faith, the Church of San Benedetto Martire was built. The church was considerably altered during the 18th and 19th centuries. 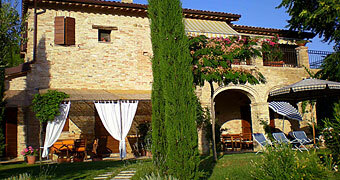 Another of this fishing town's important buildings is the Torre Gualtiera, also known as the "Torrione". This impressive hexagonal tower, built in the 16th century, dominates San Benedetto del Tronto. Another tower of considerable historic significance is the Torre Guelfa, edifice which once marked the boundary between the Kingdom of the Two Sicilies and the Pontifical State.